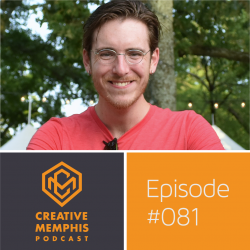 In this episode designer and muralist Kyle Taylor shares about makin’ a lot of shacket, how we affect the ones we love, and gettin’ Rowdy! 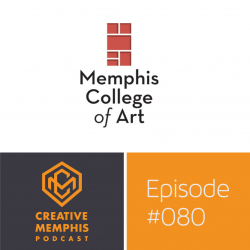 In this we respond to the recent announcement that Memphis College of Art has begun the process to close their doors. It plans to no longer accept students, but remain open and focused on it’s current students while expecting to finally close around 2020.